ShebaUSA’s Annual Fundraising Dinner was held at the Jewish Center, 37-06, 77 Street, Jackson Heights, NY 11372 on Monday, January 28, 2013. 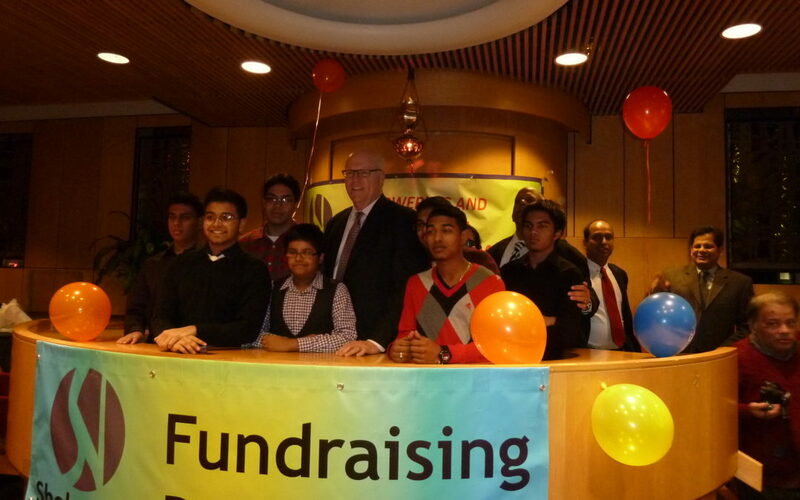 Representative for New York’s 14th congressional district, Vice-Chair of the Democratic Caucus and Chairman of the Queens County Democratic Party, Congressman Joseph Crowley was the chief guest of the event. Councilman Leroy Comrie and Councilman Daniel Dromm were also present at the event.